My boys take jiujitsu here and simply love it. They have a lot of fun in class and learn so much. Great class sizes and instruction. My son has been taking karate at Pittsburgh Martial Arts for 2 1/2 years. It has been the absolute best experience for him!! We could not ask for a better karate school ! 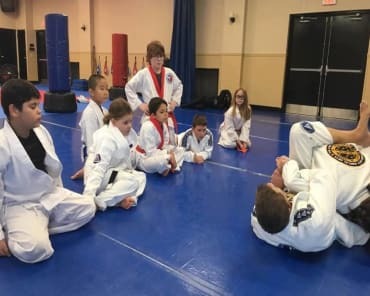 This is an awesome martial arts school that offers multiple programs, including Karate and Brazilian and Gracie Jiu Jitsu. The instructors are very nice, patient, and kind. 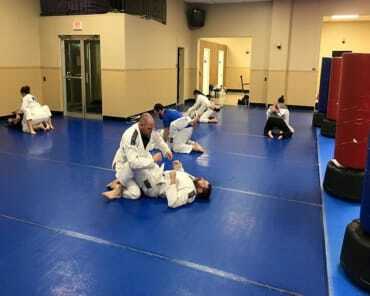 I couldn't imagine training anywhere else and enjoy both the karate and Brazilian Jiu Jitsu programs so much. The school is kept very clean and organized as well, which is always an important factor. 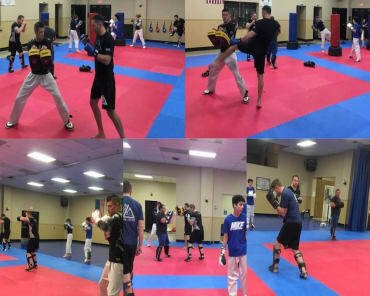 Master Ward is a wonderful instructor! He is super talented in his arts but down to earth and cares very much about his students. My daughter started with him when she was 4 and I couldn't be more proud of her confidence and progress-I also practice under him and can't say enough about him and his school. It's honestly a pleasure to know him and be part of his program. My son is a 3rd degree black belt at PMA. He really enjoys training with Master Ward. PMA has Karate for every age level. I would recommend training at PMA to anyone. We love it here! So welcoming for beginners and the other families are really friendly!